The activities and outcomes of the Gondwana Map Project (IGCP-628) generate some social impacts that enrich the scope and nature of this initiative. Below we present more information and argument on the main impacts that IGCP-628 produce on society. 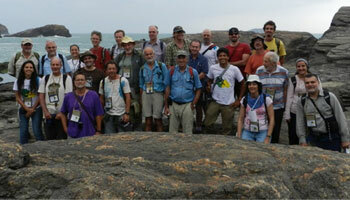 One of the main benefits is the partnership between scientists from all over the world that study Gondwana evolution. The development of such a global project in South America helps to integrate better the scientific community of the southern hemisphere (specially the developing countries) with the rest of the globe. 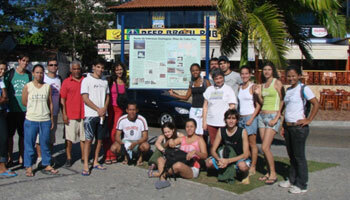 The IGCP-628 organized several scientific meetings. Even before the project become an IGCP, the Gondwana group of the PETROBRAS project prepared the Gondwana 14 Conference, held in Brazil in 2011. 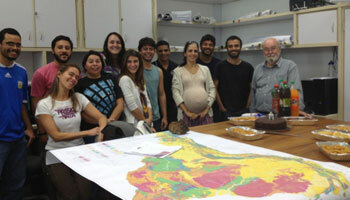 A lot of undergraduate students from Geology Courses are integrated in the Gondwana Map Project activities. These young scientists are sponsored by scholarships from the project and other scientific institutions, some of them are even volunteers. The majority develop their Bachelor Honors with one of the projects theme. The IGCP-628 project outcomes are partially grounded on PhD thesis and Master Dissertations prepared by graduate students of numerous field areas in Geoscience. The intriguing scientific questions become engine for these young researchers. Gondwana concept was envisaged in the end of the 19th century and its evolution is vital for future generations from the 21st century. 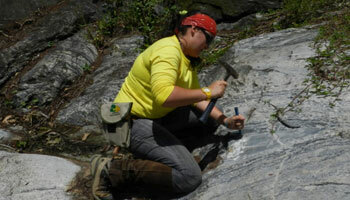 One approach to understand the fluctuations of our evolving planet is to study the evolution of this ancient continent. Publish a didactic book about Gondwana for first grade schools, in the mode of the CGMW “Faces” collection (e.g. Africa, Alps, Pangea) is one of the project goals. Gondwana is also an exciting cultural subject for society. People are usually curious about the history of this supercontinent. 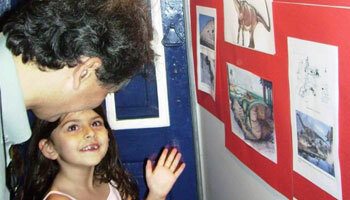 Make an itinerary exhibition of the Gondwana Memory Center to visit all Gondwana fragments, especially in the developing countries, is one of the goals of this project.